Rotherham United manager Paul Warne managed to have a cheeky dig at Marcelo Bielsa’s spygate press conference, despite his side going down 2-1 at the New York Stadium yesterday. Bielsa’s side strengthened their grip on the Championship title race with a fine 2-1 victory courtesy of two Mateusz Klich goals, but it was the Semi Ajayi opener that not only had fans purring, but also opened the door for the Rotherham manager’s remark. Ajayi opened the scoring on 29 minutes with a superb strike and as Phil Hay reported on Twitter, Paul Warne was delighted to have got one over on the Argentinian. 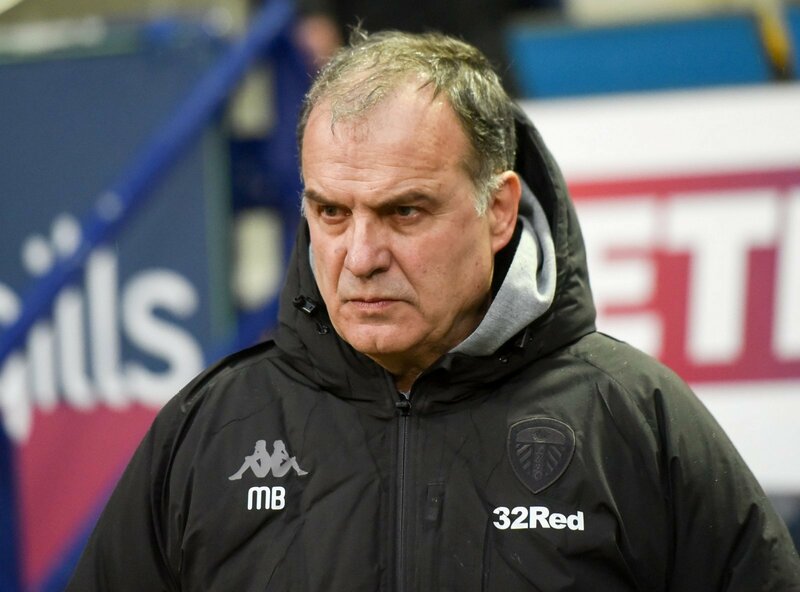 “There’s no way Biesla would have prepared for that because I haven’t even seen it in training,” Warne said, in a direct reference to the level of analysis Bielsa revealed to the world a fortnight ago. It’s the second time in eight days that a manager has had a dig at the Leeds boss, last weekend Nathan Jones claimed a tactical victory after switching his side’s formation prior to Stoke City’s win. Neither manager have had the last laugh though as Leeds are three points clear at the top of the table, with Norwich City to face next. They’re 32 points clear of struggling Rotherham, who remain in trouble at the foot of the table. Even when a side loses, they’re still wanting to have their say on Bielsa’s methods. It’s okay mocking them or playing them down, but the fact is Leeds are set for the Premier League and only two teams will join them. If everyone else is doing the same as Bielsa, they’re not doing it half as well.